Founder Greg Marzuk is a Long Island native and has spent his entire professional career here building homes for the most discerning owners. 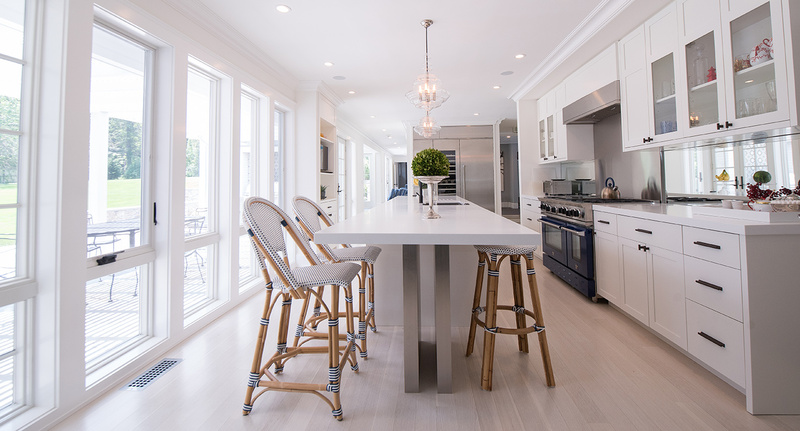 There is pride in the homes Cold Spring Harbor Construction has custom built, renovated and restored throughout Nassau and Suffolk County. 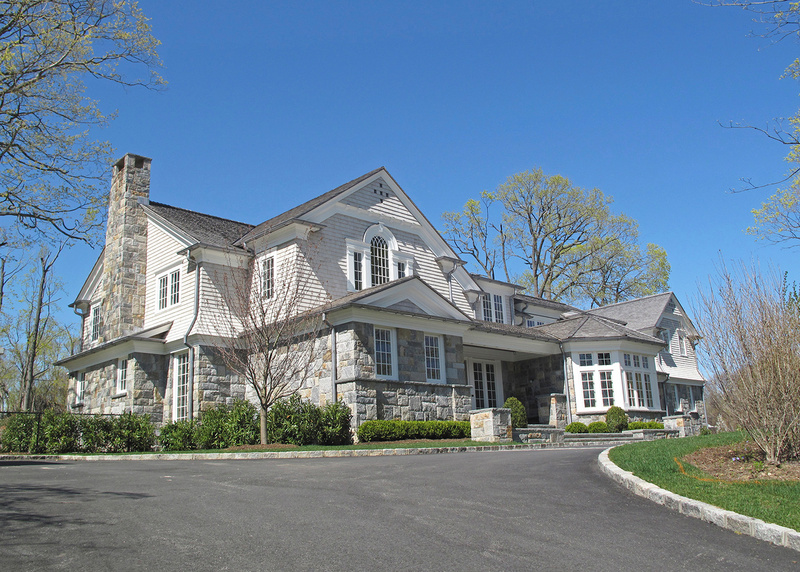 Greg brings a passion for excellence to every Cold Spring Harbor Construction home – whether classic shingle style, modern sustainable design, or historical estate restoration. Custom construction takes experience and knowledge. It’s an art we’ve perfected in working on more than 150 homes. But there’s also a science to what we do. We can look at a plan and determine ways to value engineer to deliver your vision within your budget with the most competitive pricing. Not every builder is willing to take this extra step, nor does every builder possess the expertise to do so. Our trusted team shares our commitment to quality and service, whether it is our experts on the job site or the craftsmen in our custom wood working shop. We work closely with you and your architectural team. We believe in transparency and communication while working together to develop creative solutions. Our relationships with premier suppliers enable us to provide the finest materials and cutting edge technologies, as well as think outside the box. And having local roots, we know the fine points of Long Island residential construction – from the impact of weather and coastal elements to town regulations to maximizing your investment. To put it simply, we make sure that every step gets professional attention and every client receives thoughtful consideration. The end result is a home of lasting quality, integrity and value. High-end residential construction is a unique and demanding form of building. The materials, details, and function must all be of the highest caliber. 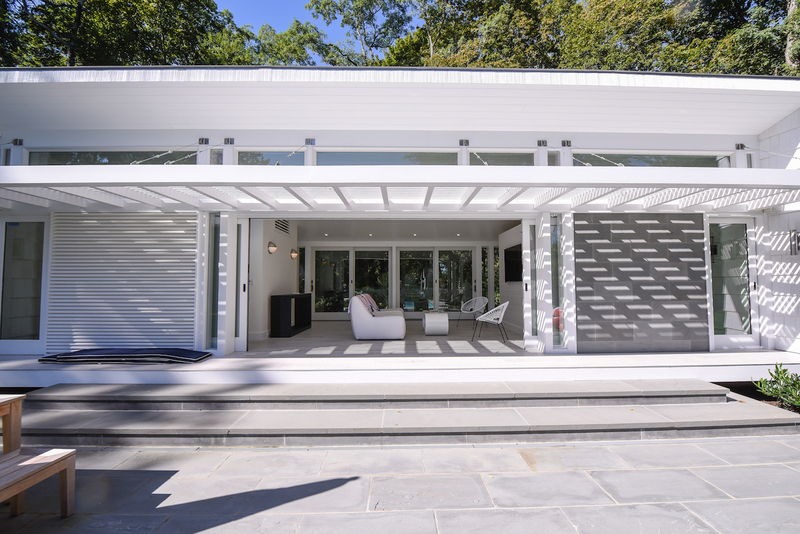 Cold Spring Harbor Construction only works with the best to consistently deliver superior quality, inside and out. 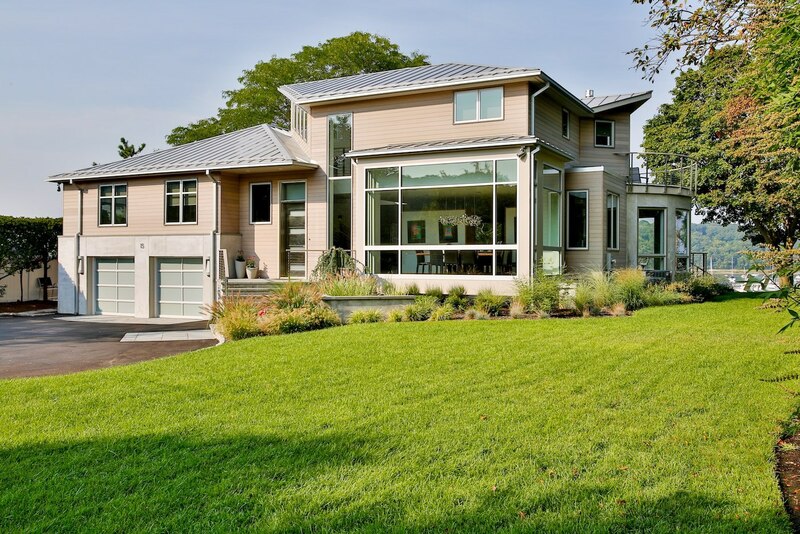 You see it in every one of our projects, from renovations to newly completed homes for the area’s most well known architects (some of our most discerning “customers”). We are confident in saying we are experts in the field. Our clients would agree. Our process begins with you and your architectural team. We not only review your plans, we consider your lifestyle, timeframe, and budget. We make sure there are no surprises, only the exhilaration that comes from seeing your project fully realized and your vision fulfilled. For some this may begin with a three-dimensional model of your project onsite so you can see (and feel!) materials, scale, and flow. 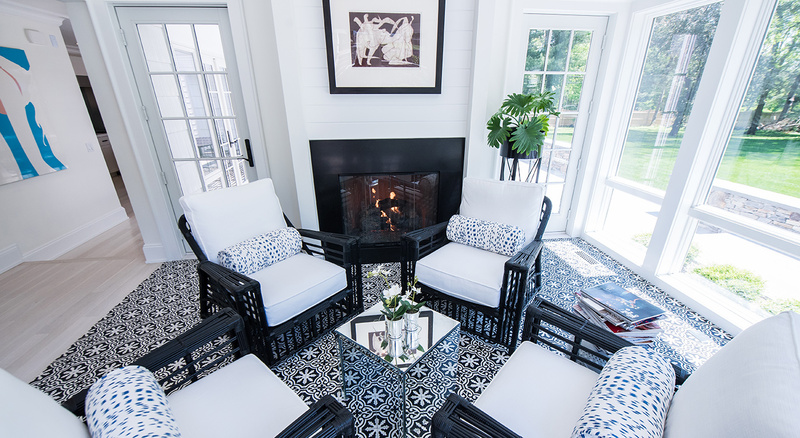 It’s the personal attention and exceptional quality that makes Cold Spring Harbor Construction one of the fastest growing custom residential builders on Long Island. Our team, starting at the top with owner Greg Marzuk along with our project supervisors, bring outstanding knowledge and experience to the craft of custom home building. "The bonds you form with your home are powerful. And nowhere are they stronger than in a custom house." 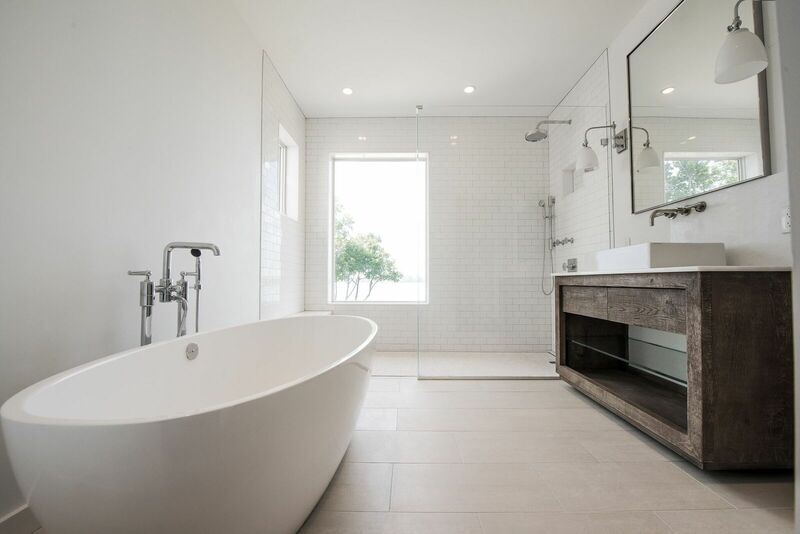 View our residential portfolio and be inspired. Copyright 2018 Cold Spring Harbor Construction. All Rights Reserved.